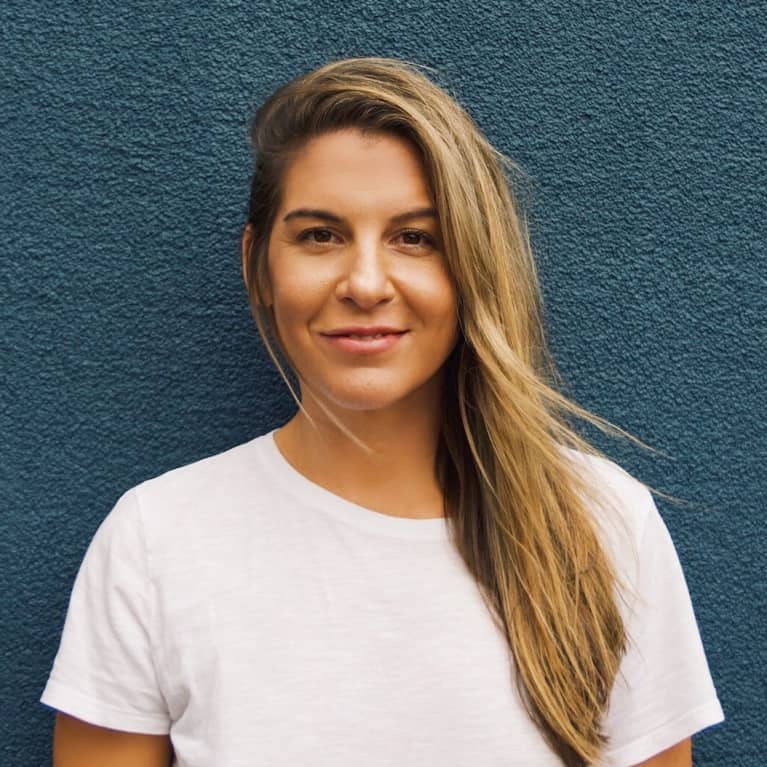 Lexi Weber is a freelance writer specializing in women’s lifestyle topics, mainly sustainability, travel, and all things wellness. She has been published in Refinery29, Greatist, and Extra Crispy. When Lexi isn’t writing, you can find her working up a sweat in spin class, eating her way through a farmer’s market, or planning her next adventure.